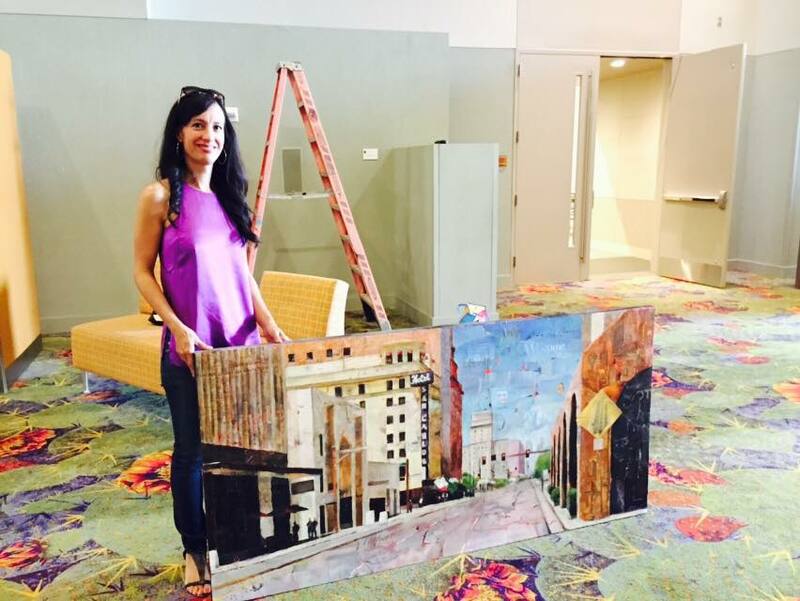 The Arizona Republic covered installation of our final, 16th mural, “Iconic Phoenix Highrises,” at Phoenix Convention Center. Beautiful piece by local artist Aileen Frick, curated by Hugo Medina. Celebrating 150 Years of Phoenix elementary education! The Economic Impact of Arts in Phoenix – Wed., March 28 at 4 p.m.!